Over the past five years, the Singapore media industry has grown by 150%, according to the Singapore Economic Development Board. In 2016, media/PR/advertising sector had the most positive hiring intentions with 67.6% looking to increase headcount. In order to ensure employers have the future-ready talent needed, the Singapore government has been investing in various initiatives one of which is the Media Education Scholarship (MES) by the Infocomm Media Development Authority (IMDA). First introduced in 2003, the MES was further enhanced in 2012 to include industry collaboration through direct job-matching of scholars with companies including MediaCorp and mm2 Entertainment. In 2013, a new category MES (Film) was introduced to groom talents for Singapore film industry. MES scholars will serve a bond of three to five years with the co-sponsoring company, while MES (Film) recipients will be required to fulfil a two-year service commitment in Singapore’s film industry by working on two projects. “To date, IMDA has partnered with over 10 companies for MES who get to select and groom talents who will join the company upon the scholars’ graduation. This has allowed Singapore companies to identify talents in anticipation of the company’s needs for media specialists as well as potential leaders to grow their business,” Koh said. While nurturing future talent for the industry is great in itself, seeking to find out how companies will individually benefit from participating as a co-sponsoring company, Human Resources spoke to HR and business leaders from Mediacorp and mm2 Entertainment for their take on the MES. According to Tan, while most of Mediacorp’s scholars are still studying, the firm has managed to commence one employment this year. “Mediacorp is supportive of Media Education Scholarship and we believe we are able to find talents through this scholarship. By nurturing and coaching these scholars, we hope that they will continually improve and grow our content and services as well as contribute to the media industry,” Tan added. As industry leader, mm2 Entertainment felt a responsibility to groom and develop new talent together with IMDA. When asked about how the firm plans to measure ROI of co-sponsoring, Ng said: “We see participation in this initiative more as industry development rather than pure investment. 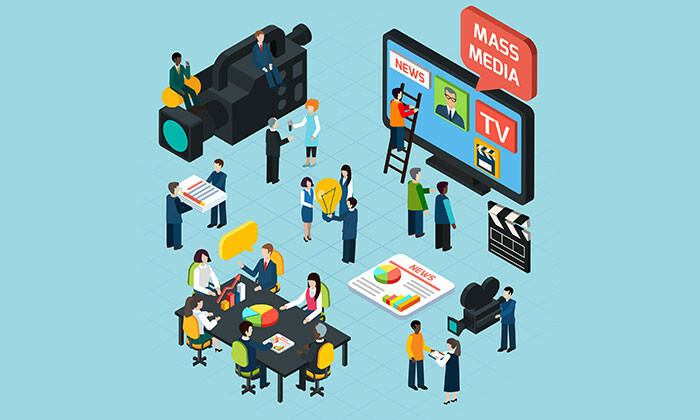 If anything, it’s a long-term development of human resource for the media industry, and that is not immediately measurable.